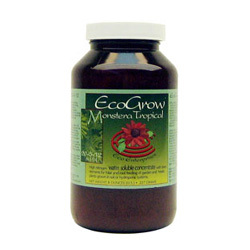 A dynamic and powerful water soluble blooming hormone for your garden. 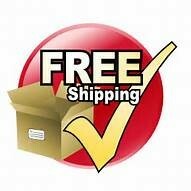 Applied as a foliar spray, PowerBloom™ plant hormone is totally unique, absolutely safe, easy to use and incredibly effective. With PowerBloom™ you will get positive results every time. PowerBloom™ plant hormone will make your plants more compact, reduce legginess and they will exhibit better overall vigor and color. You will get more blooms, bigger blooms and healthier blooms. If you use PowerBloom™ plant hormone on your plants, they will be shorter but with increase lateral growth and yield weight. 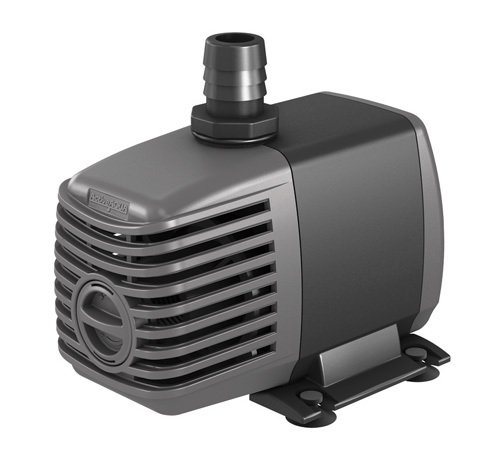 They will be more compact for space considerations and sturdier to withstand wind, rain and heavy flowering. Additionally you will achieve more pistillate- female-flowers which will bloom earlier and mature sooner. Because any Gardner wants more of the end product of their gardens and who wouldn’t want bigger and better blooms on a plant which will be more compact and not fall over with excessive blooming or weight. 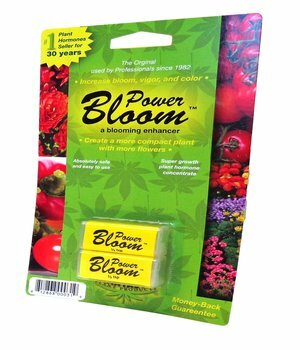 PowerBloom™ plant hormone works on a wide variety of fruits, vegetables, bedding plants, blooming houseplants and ornamentals. 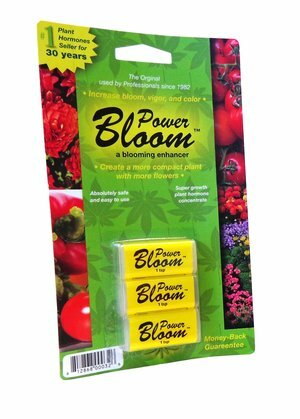 PowerBloom™ has been approved for use on tomatoes, peaches, apples, cherries, grapes, melons and many others. 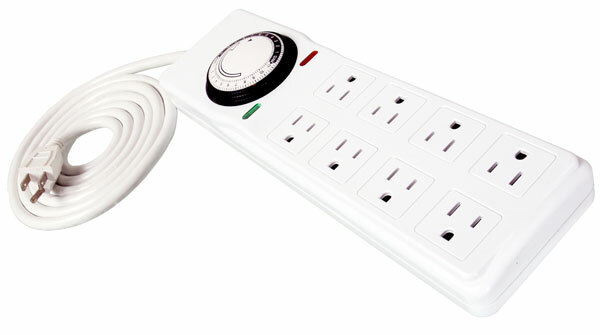 PowerBloom™ will work on your plants. PowerBloom™ plant hormone works because it is an anti-gibberellin. This is beneficial for two reasons. Gibberellins are naturally occurring plant hormones responsible for growth and stem elongation. 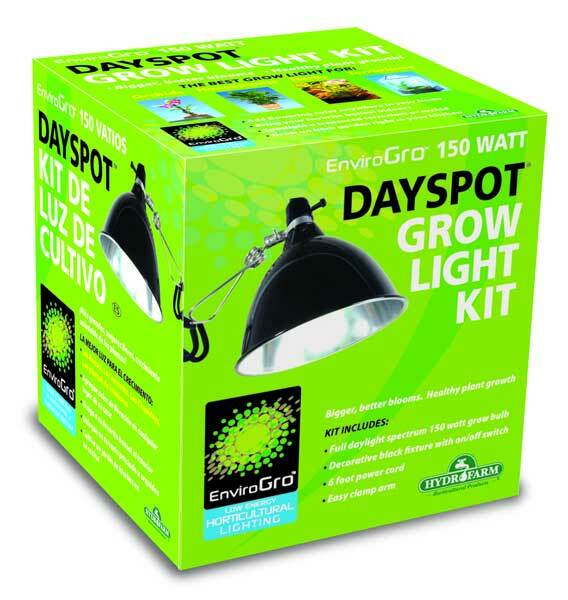 By inhibiting them, you inhibit the excess vegetative growth and instead channel that plant energy into lateral branching and bud formation. Secondly, since gibberellins are correlated with male traits by inhibiting them you promote a flowering process biased in favor of female blooms or plants. 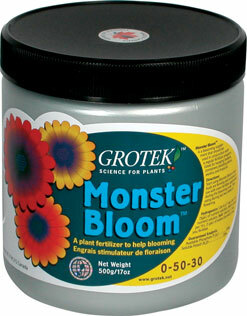 PowerBloom™ is not a fertilizer, it is a plant growth hormone. 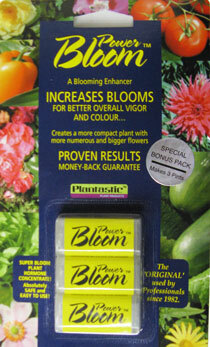 Think of fertilizer as food, PowerBloom™ as a Super Vitamin for your crop!